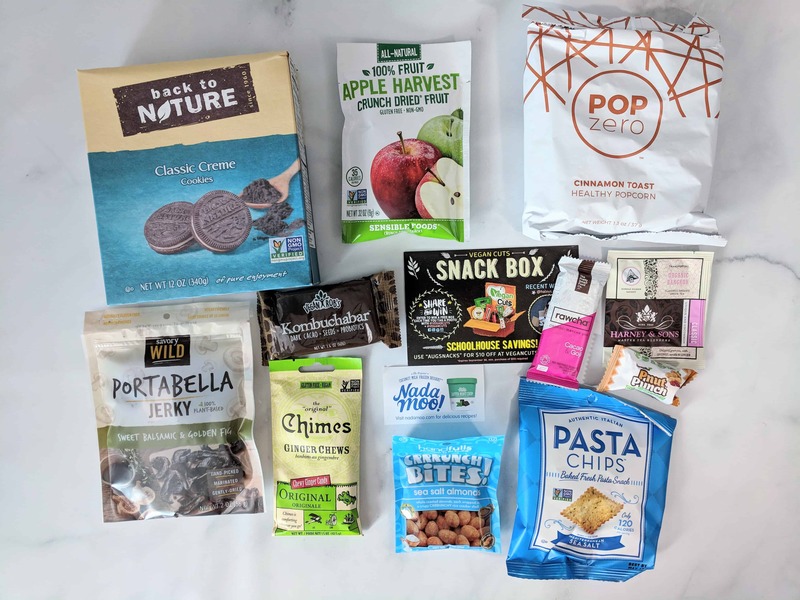 Vegan Cuts April 2019 Snack Box Spoilers! 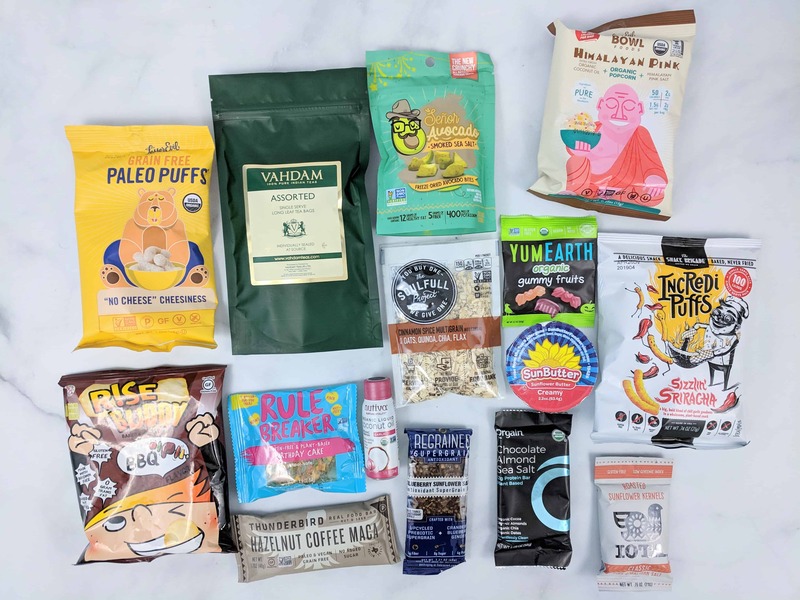 Vegan Cuts March 2019 Snack Box Spoilers! 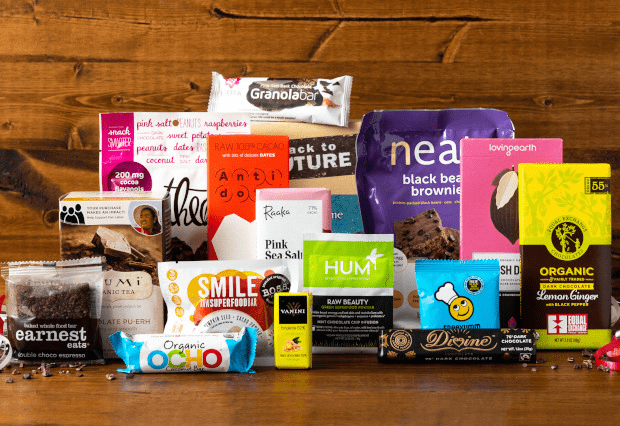 Vegan Cuts February 2019 Snack Box Spoilers! 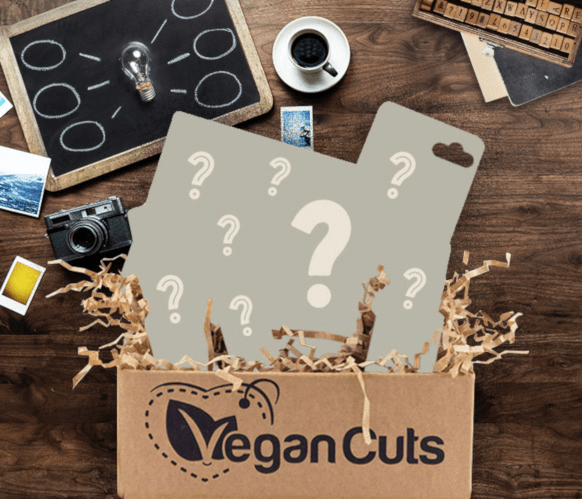 Vegan Cuts January 2019 Snack Box Spoilers! 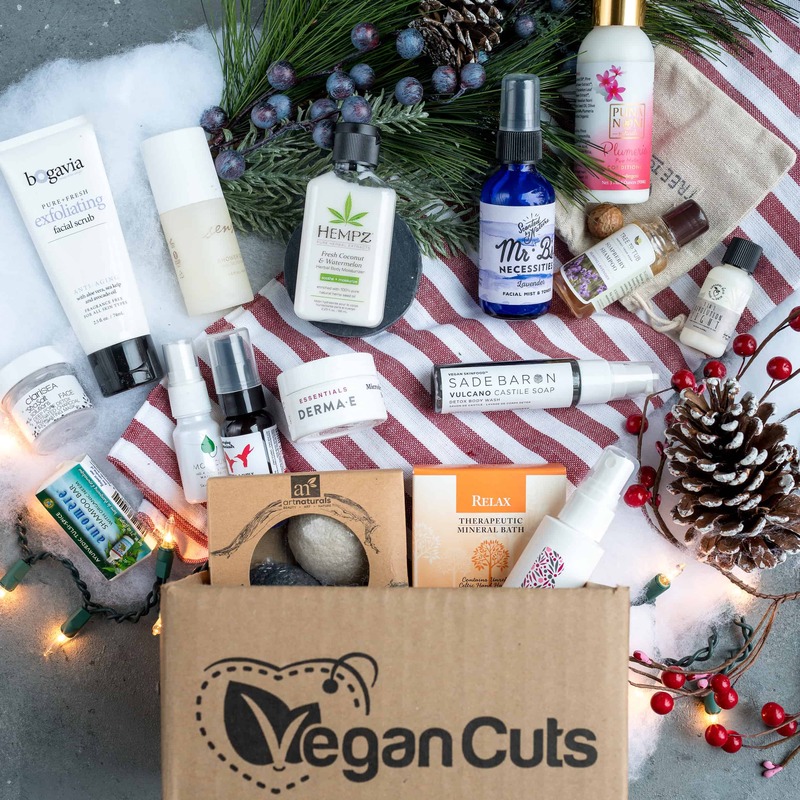 Vegan Cuts December 2018 Snack Box Full Spoilers! 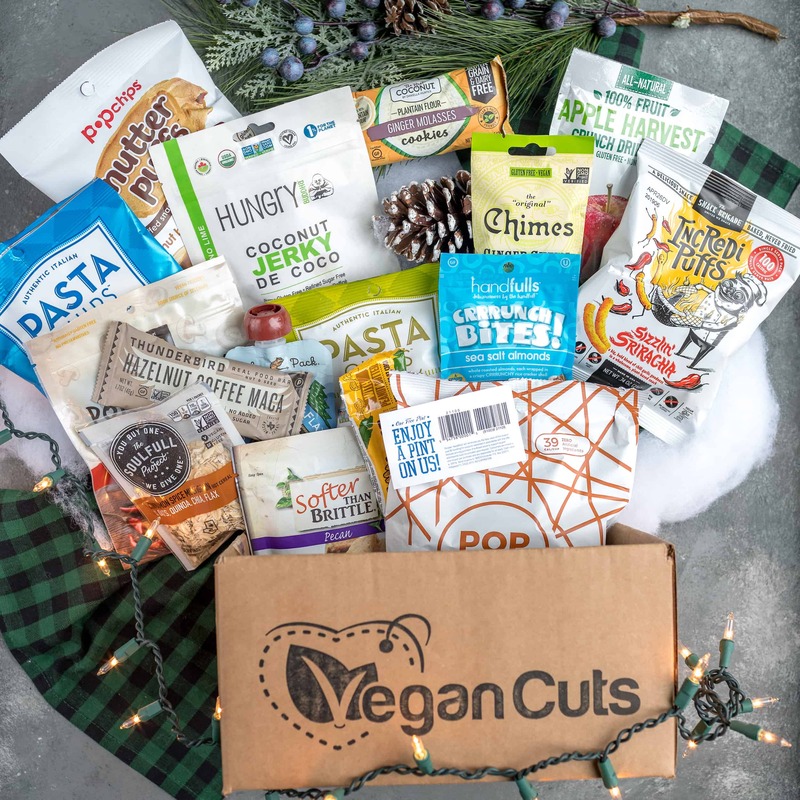 Vegan Cuts December 2018 Snack Box Spoilers! 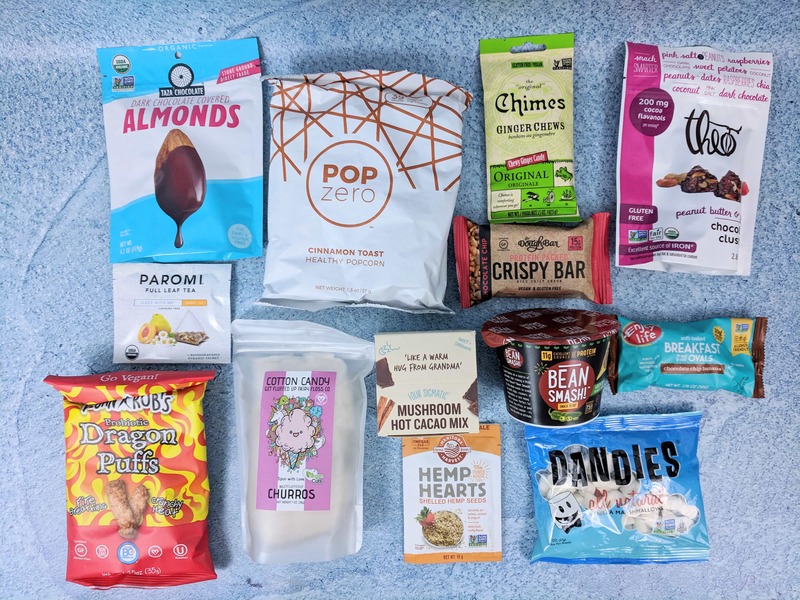 Vegan Cuts November 2018 Snack Box Spoilers! 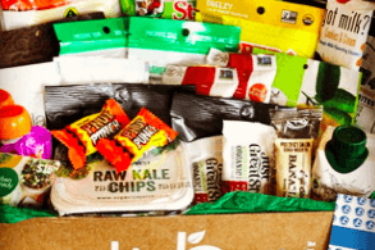 Vegan Cuts October 2018 Snack Box Full Spoilers! 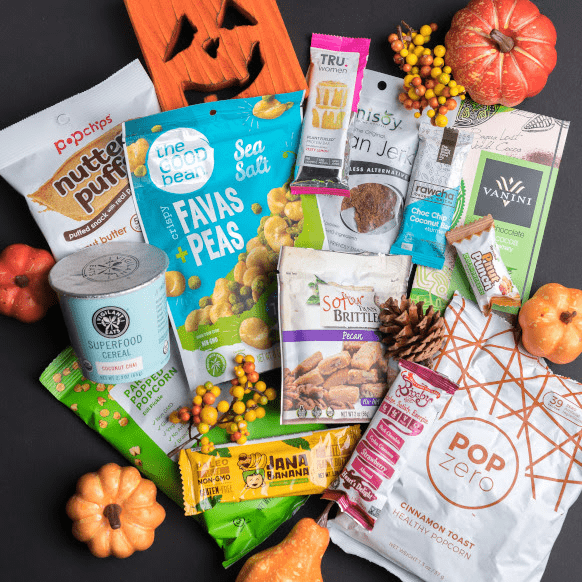 Vegan Cuts October 2018 Snack Box Spoilers! 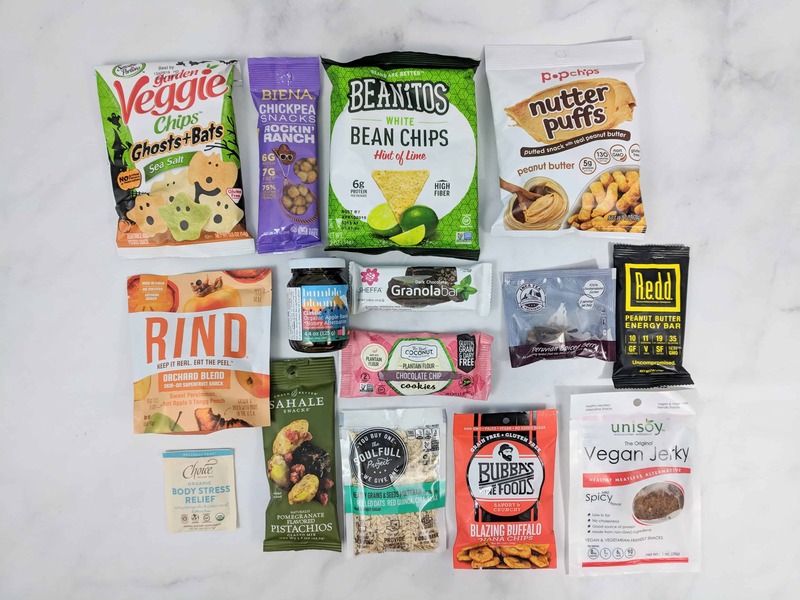 Vegan Cuts September 2018 Snack Box Full Spoilers! 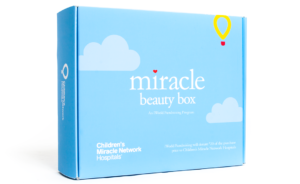 Vegan Cuts September 2018 Snack Box Spoilers! 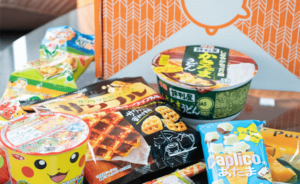 Vegan Cuts August 2018 Snack Box Full Spoilers! 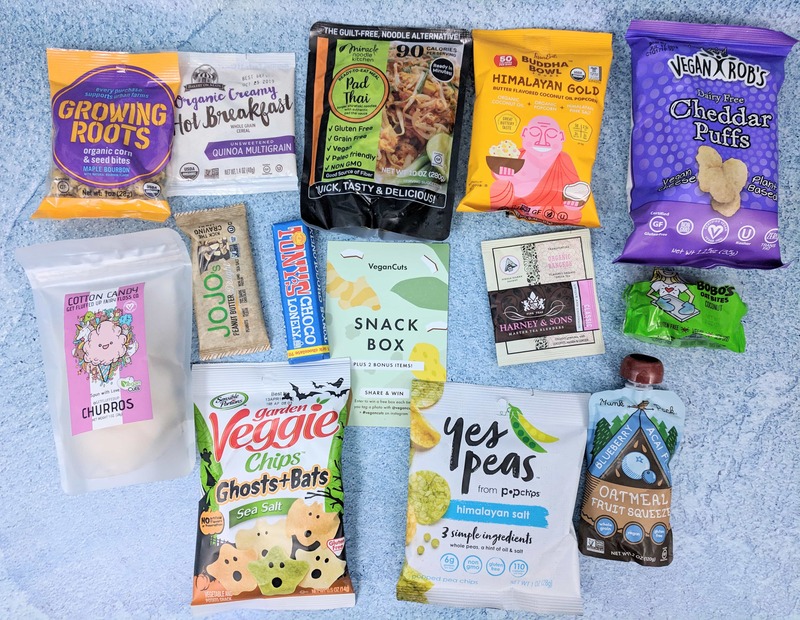 Vegan Cuts August 2018 Snack Box Spoilers! 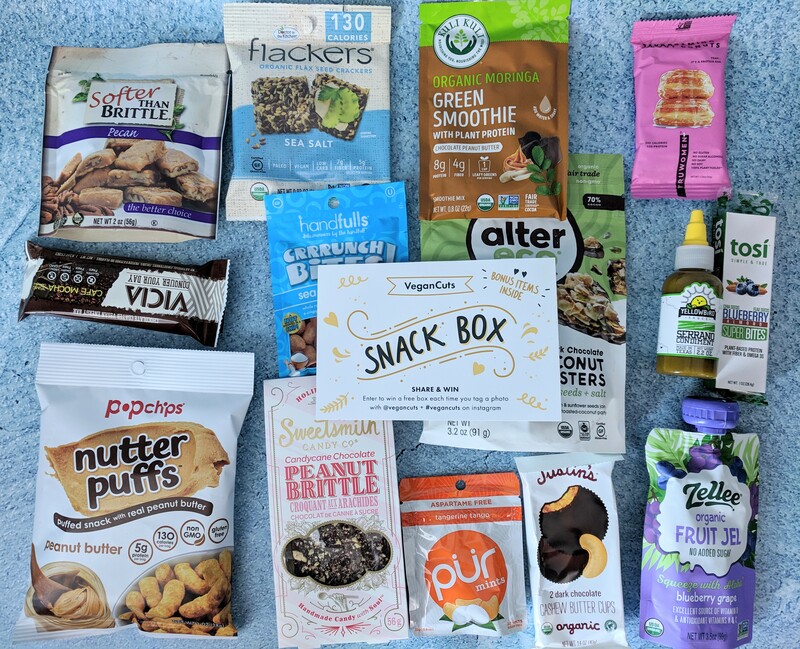 Vegan Cuts July 2018 Snack Box Full Spoilers! 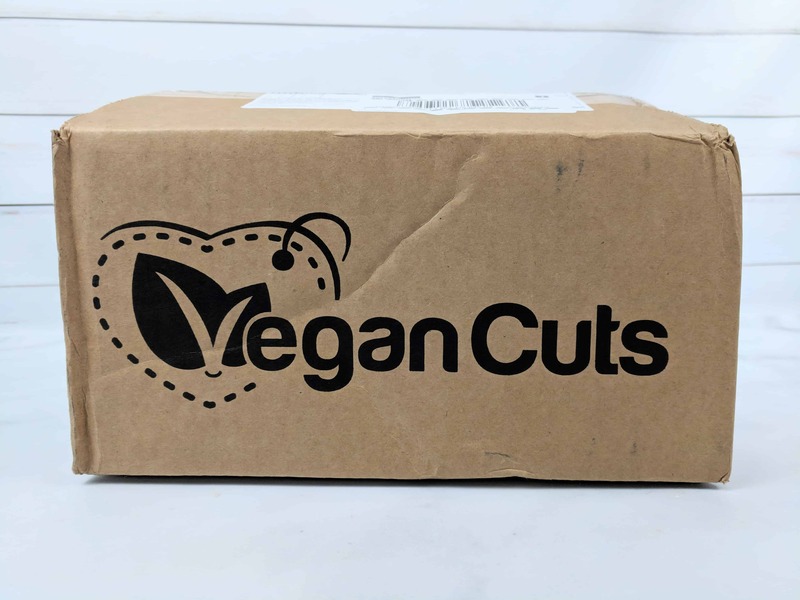 Vegan Cuts July 2018 Snack Box Spoilers! 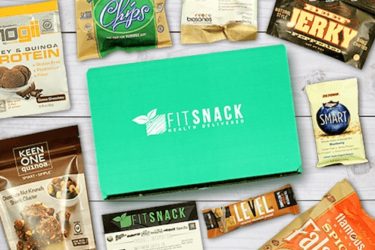 Vegan Cuts June 2018 Snack Box Full Spoilers! 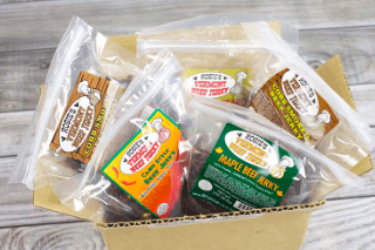 Vegan Cuts June 2018 Snack Box Spoilers! 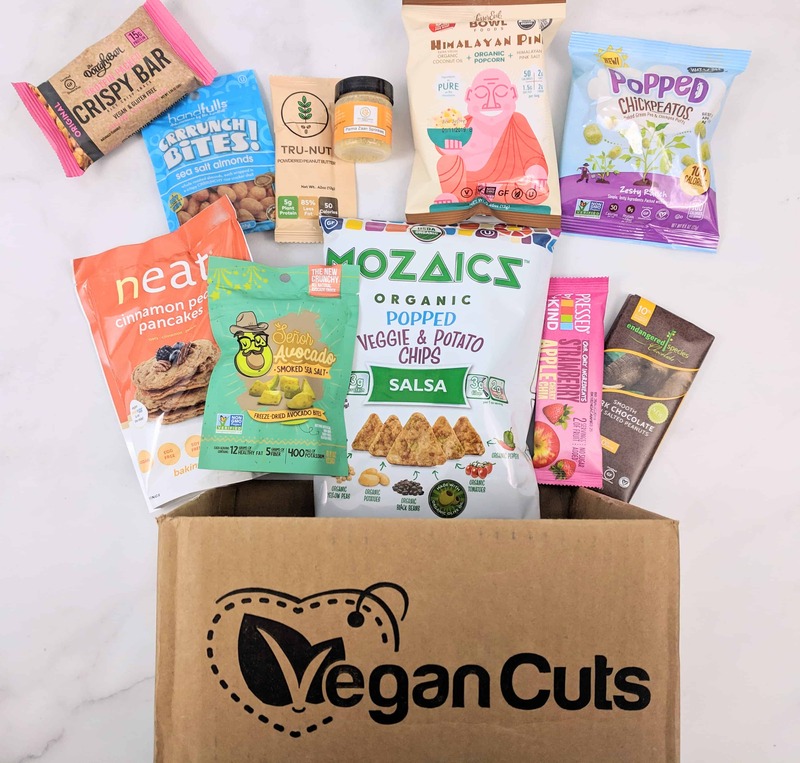 Vegan Cuts May 2018 Snack Box Full Spoilers! 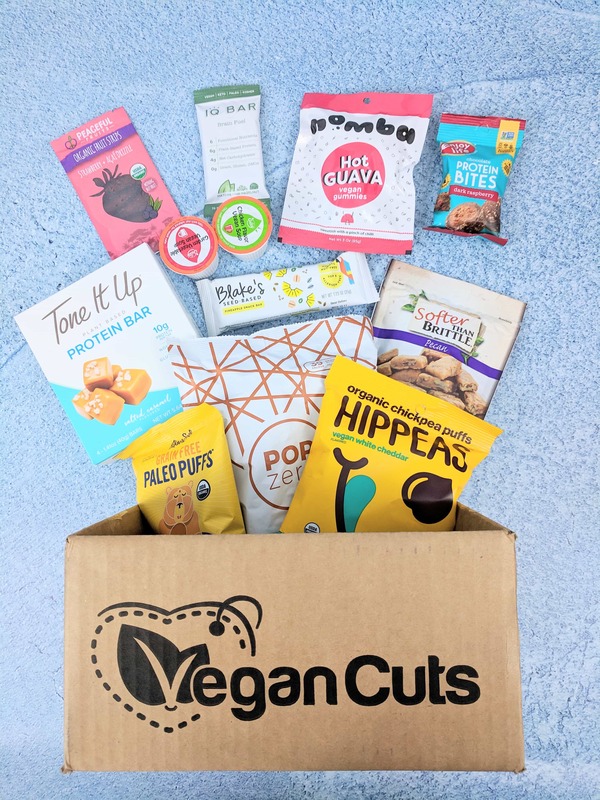 Vegan Cuts May 2018 Snack Box Spoilers! 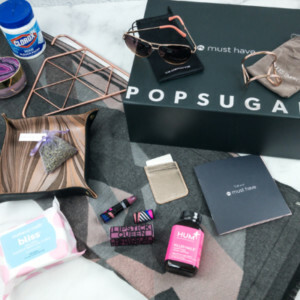 Vegan Cuts April 2018 Snack Box Full Spoilers! 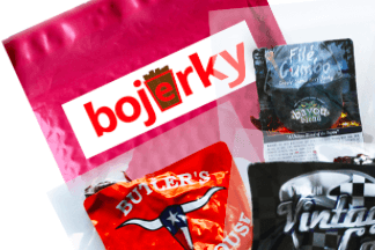 Vegan Cuts April 2018 Snack Box Spoilers! 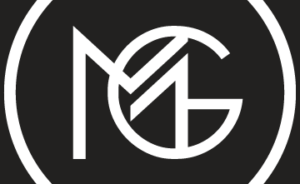 Vegan Cuts March 2018 Snack Box Spoilers! 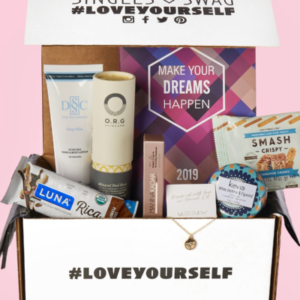 Vegan Cuts February 2018 Snack Box Full Spoilers! 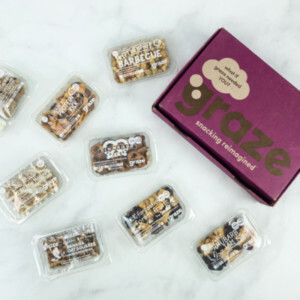 Vegan Cuts February 2018 Snack Box Spoilers! 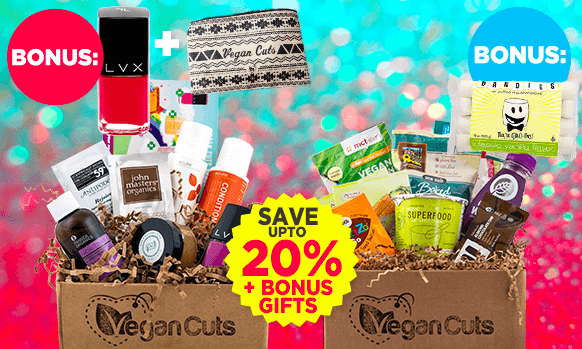 Vegan Cuts Snack Box – Free Gift with Subscription! 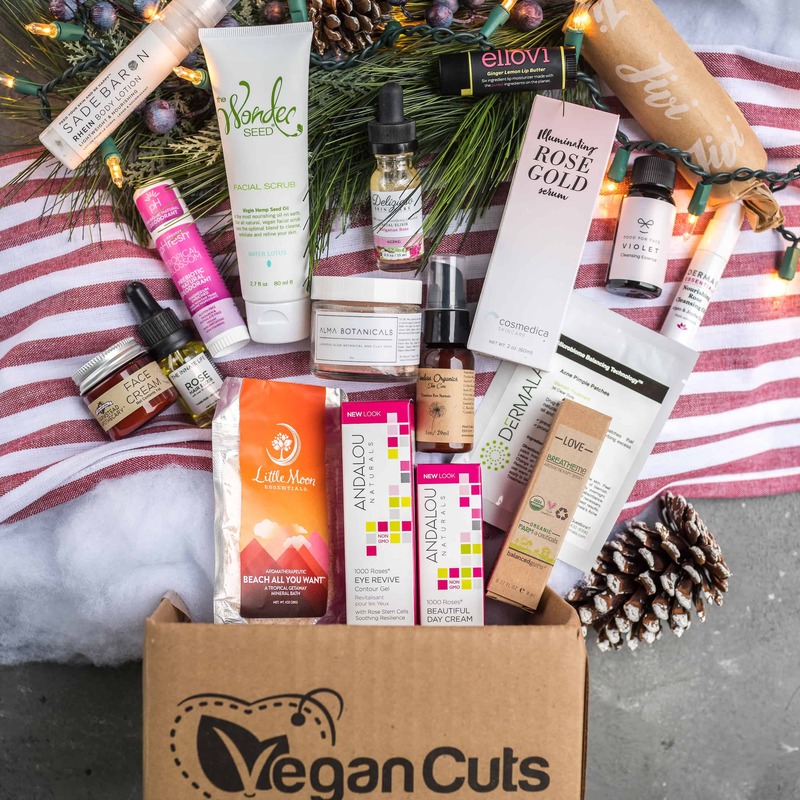 Vegan Cuts Black Friday Deals! 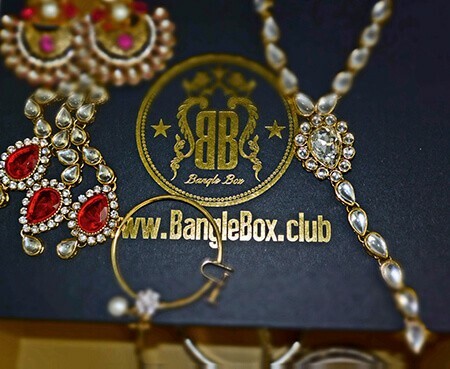 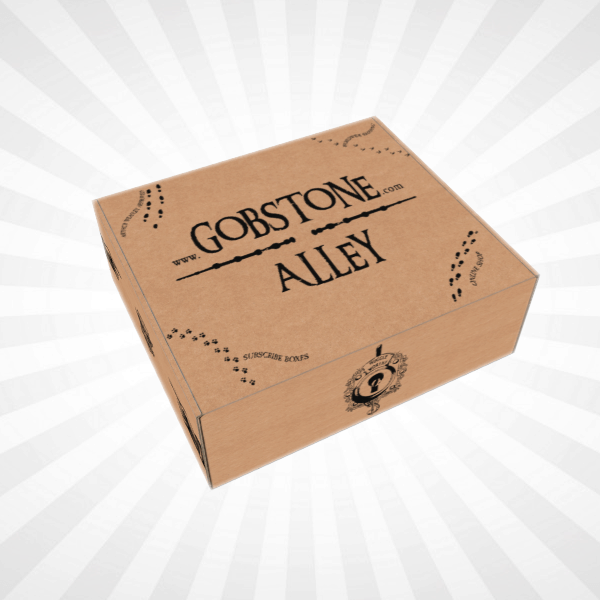 All Limited Edition Boxes On Sale! 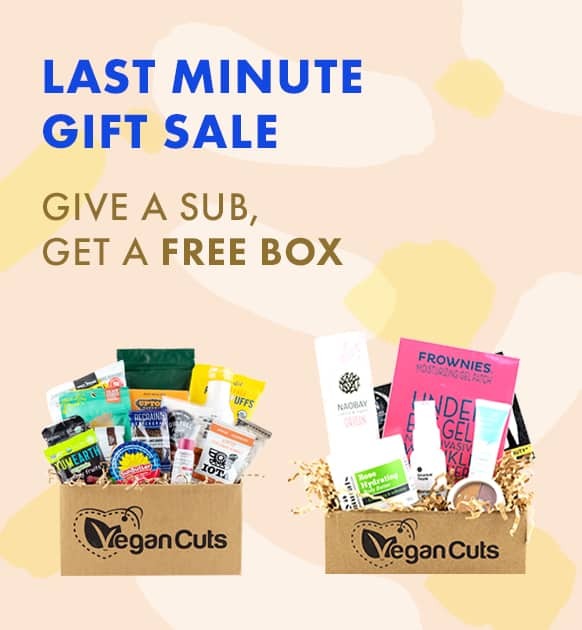 Vegan Cuts Limited Edition Box Sale + $10 Off Coupon Code! 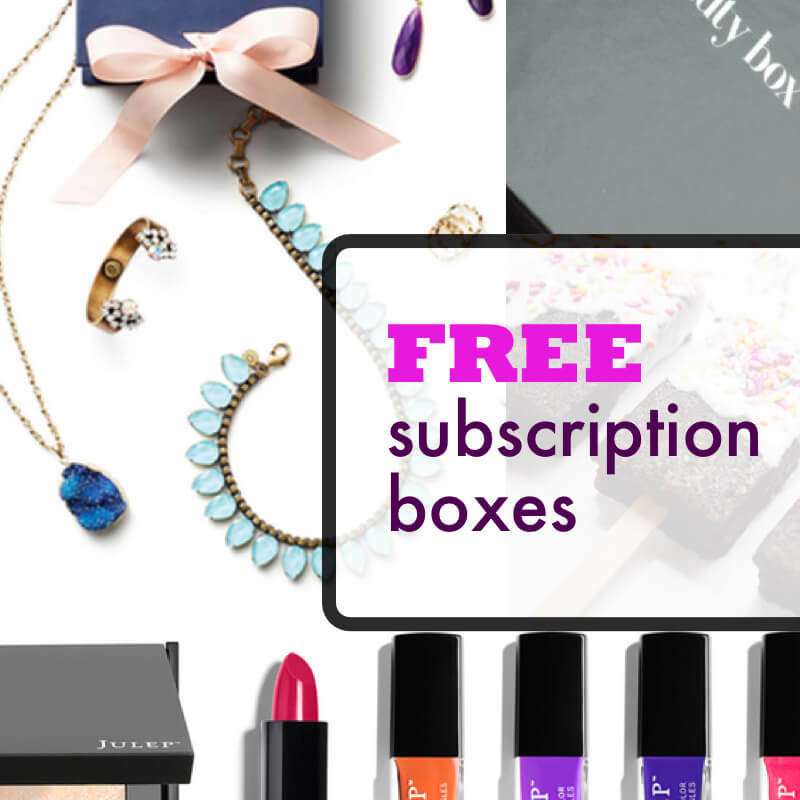 Full Size Bonus in January Vegan Cuts Snack Box and Ellovi bonus in Beauty Box! 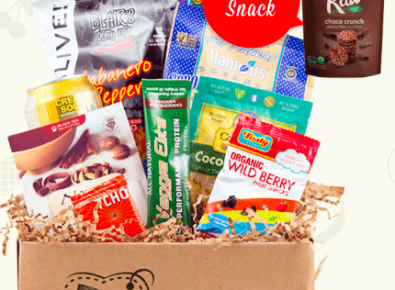 Vegan Cuts Snack Box April 2016 Subscription Box Review + Coupon! 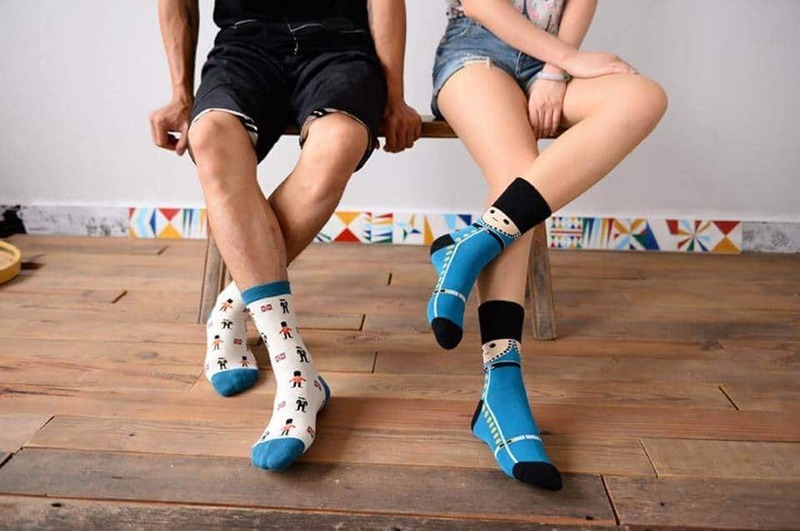 Does it have a transport for Greece and if so how many?